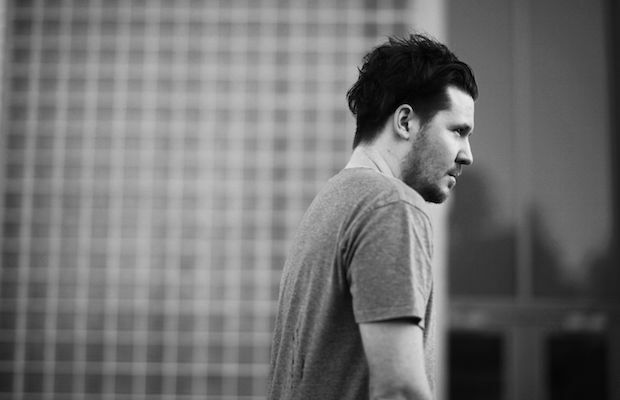 Aussie alt-pop producer and singer-songwriter Jarryd James has already exploded onto the popular music scene in homeland. Backed by Universal Music Australia, James’ debut record, Thirty One, peeked at number two on the charts down under, and was double platinum certified by the ARIA. All of this just two years after Jarryd nearly gave up on music, after his first band, Holland, had their debut album shelved for unknown reasons. Now James is back, bigger and better than ever with a record that also has wonderful elements of soul, R&B, and electro pop too. Following an Aussie solo headliner, and runs opening for Broods and Angus & Julia Stone, his talent was more than enough to get the attention of ‘Roo promoters, and we are also willing to be that his appeal is broad appeal is poised to capture the attention of international audiences. Be there this year, so when he’s an even bigger deal you can say you saw Jarryd James during his first at his ‘Roo debut.